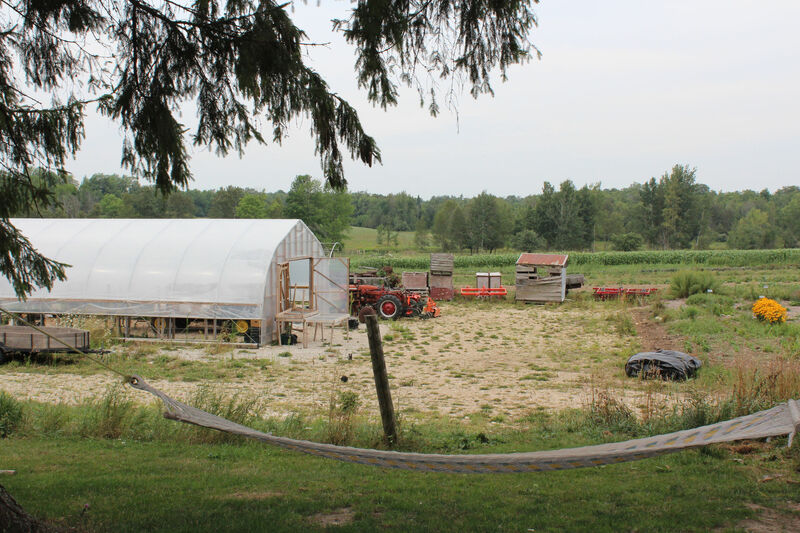 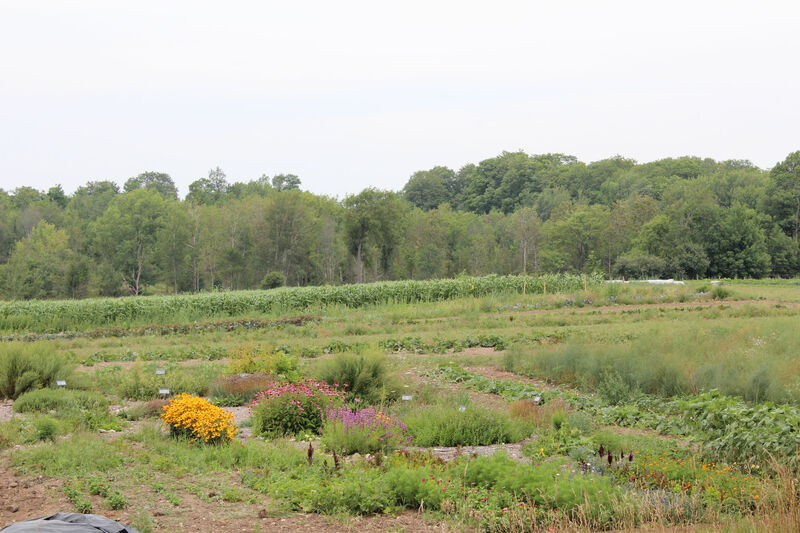 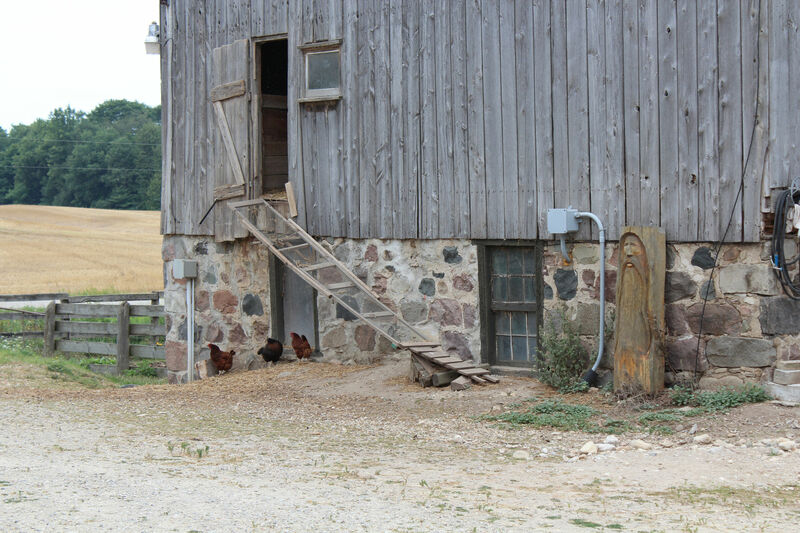 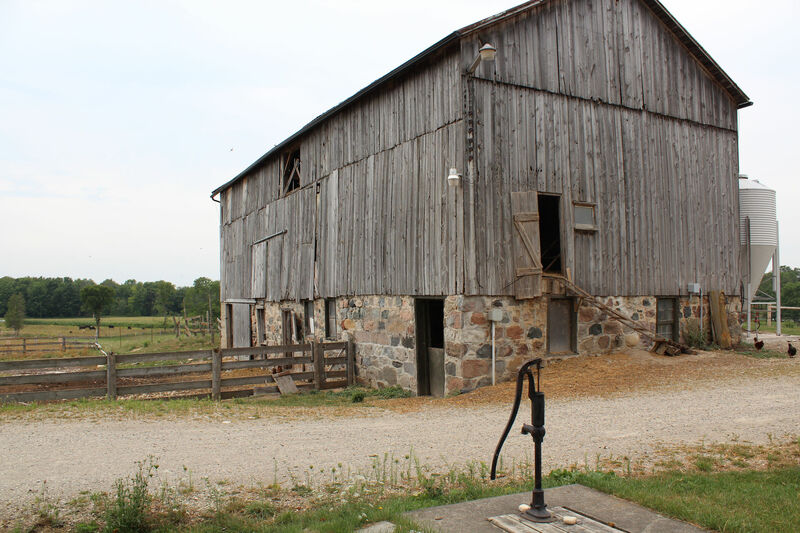 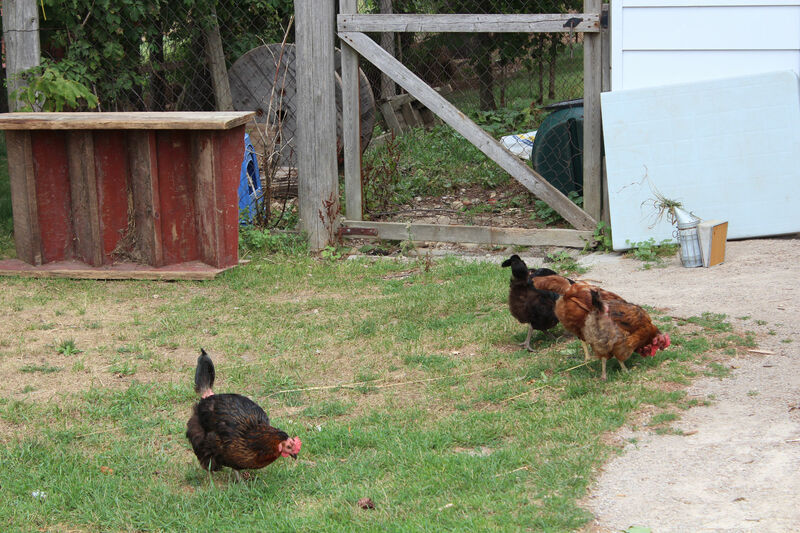 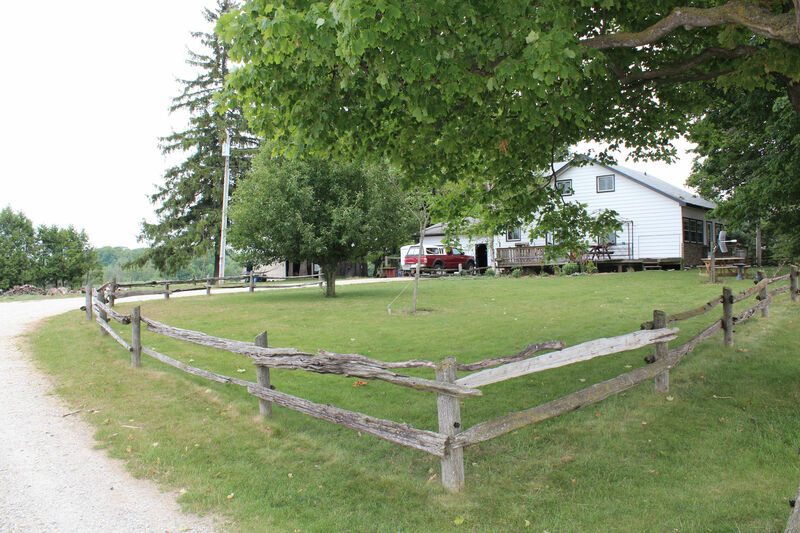 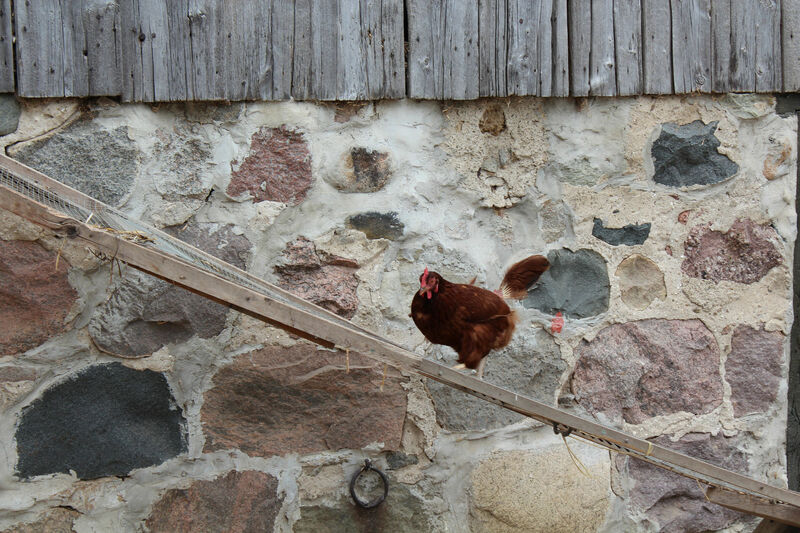 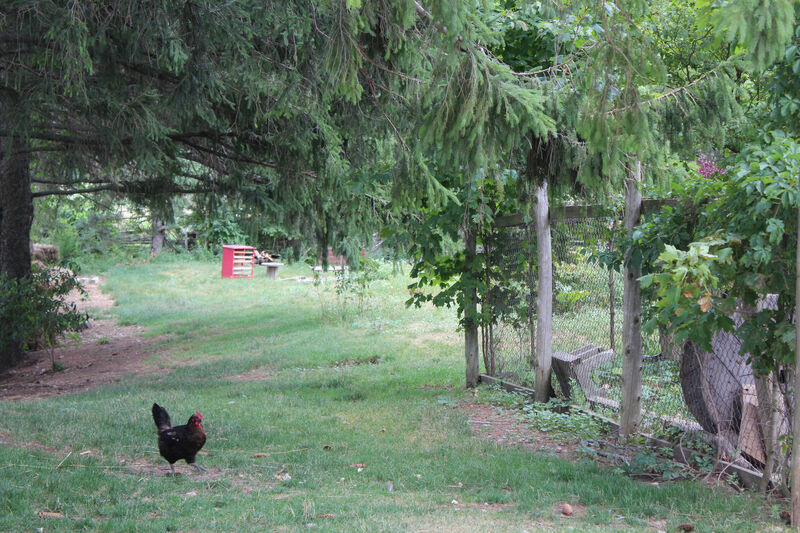 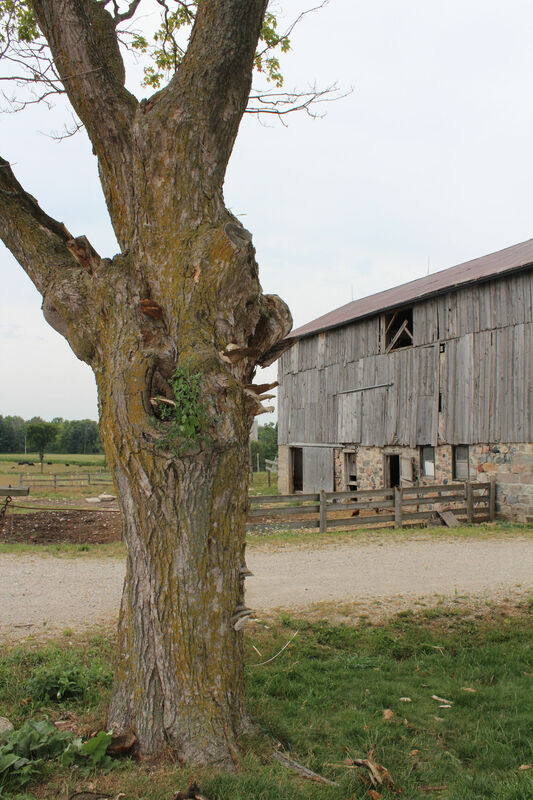 reroot Organic farm, located just outside of Harriston, is a 70-acre farm producing certified organic vegetables, fruit, herbs, and flowers; pastured meats; free-range eggs; and honey. 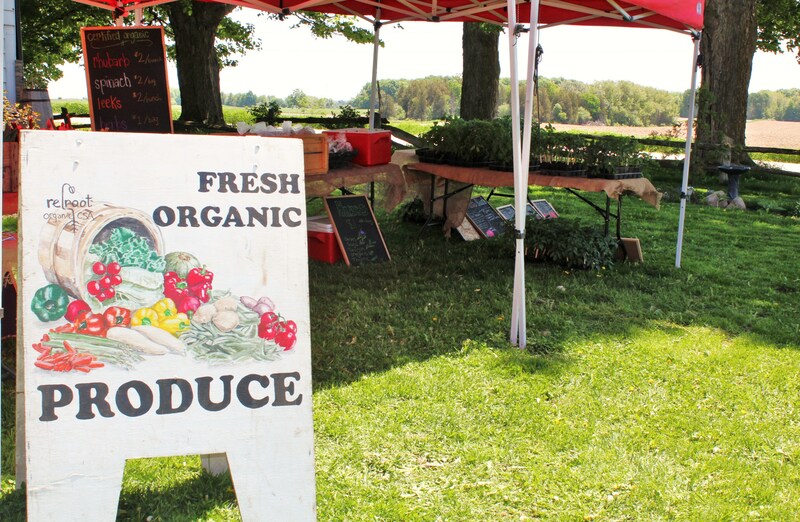 In addition to the Minto and Elora Farmers' Markets, we also sell our produce from our new farm store (open June-oOctober) and through our Community Shared Agriculture program. 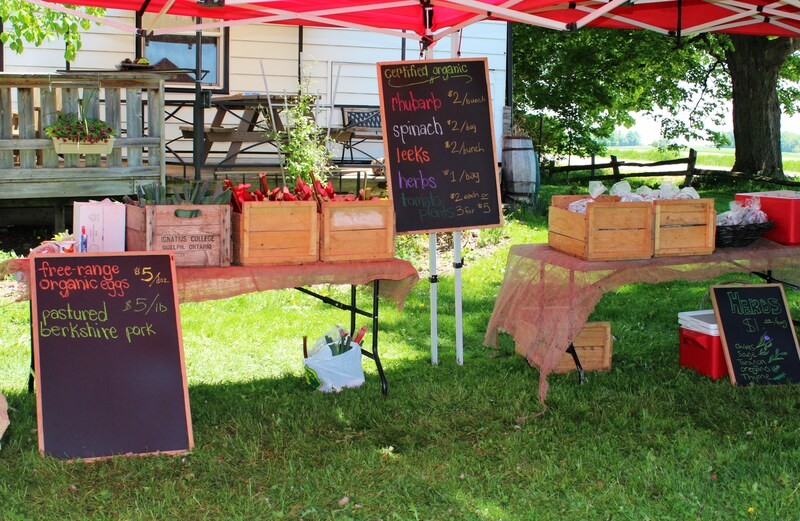 Community Shared Agriculture (CSA) is an arrangement where consumers purchase a 'share' in the farm at the beginning of the season and in exchange collect a weekly food box full of local, in-season, certified organic produce. 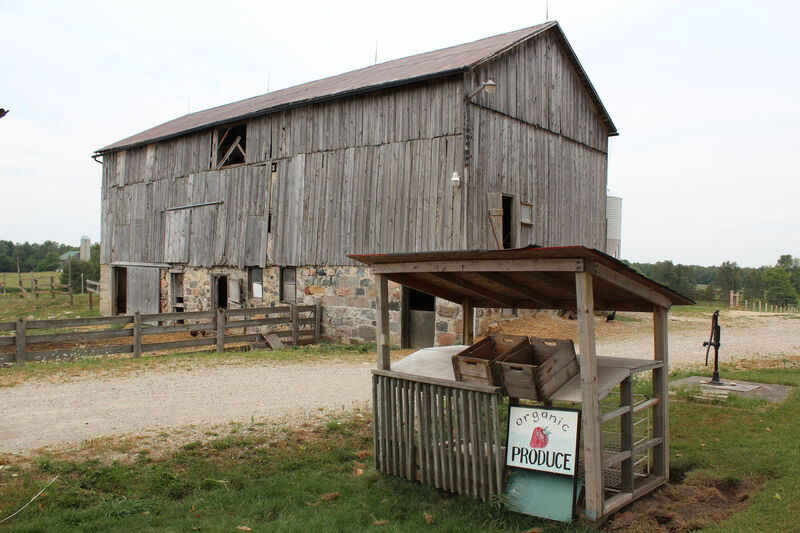 We are open to visitors by chance or appointment, and also host a handful of farm events over the course of the season. 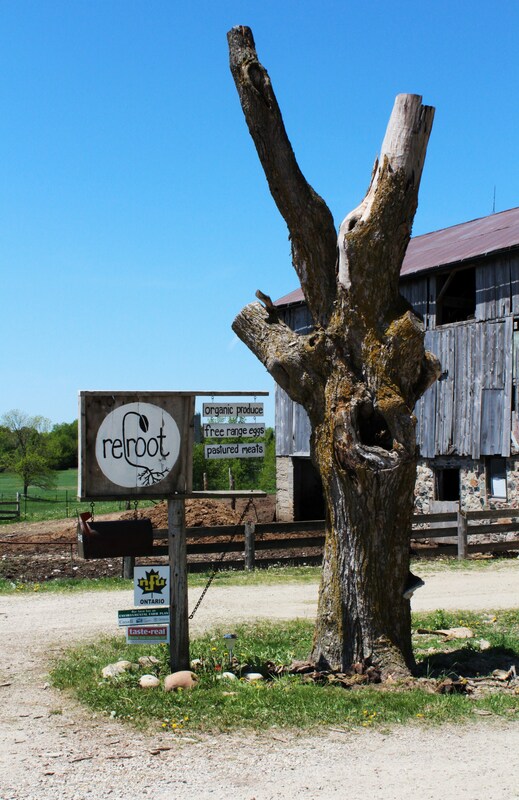 Please visit our website at www.reroot.ca to find out more about our small, sustainable farm. 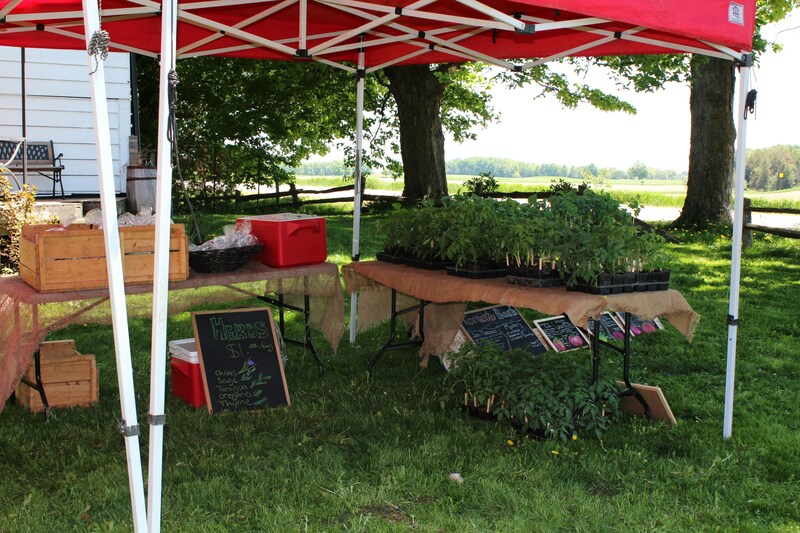 Participating member of Butter Tarts and Buggies!